It’s going to be huge! 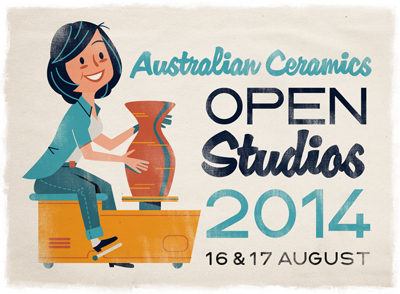 Expressions of Interest for the Australian Ceramics Open Studios 2014 have been flooding in. Thank you to the 115+ people who have already submitted their interest! FOR THOSE WHO THOUGHT IT WAS TOO LATE … you now have until Friday 6 June to submit your EOI. BUT, DON’T DELAY! No entries will be accepted after that date. 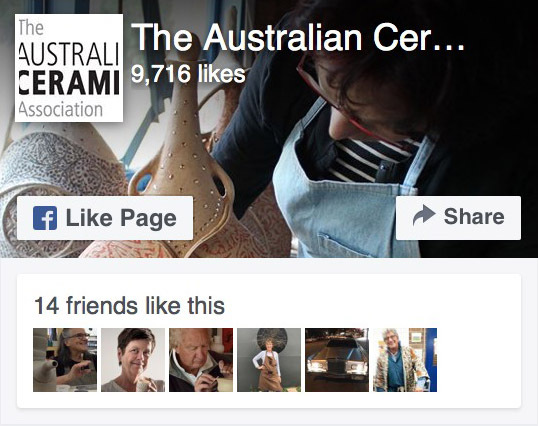 Send an email to mail@australianceramics.com, with the subject line, ACOS EOI and your name. In the body of the email, give your name and your studio name; the physical street address of your open studio; a contact phone number; your website, blog or facebook page; a sentence or two about what visitors can expect on their visit; and an image of you in your studio or an image of your work. Images should be crisp and clear and around 1MB in size. Please, only send your EOI when you have all the information gathered in one email. This event is open to individuals and groups.